A mysterious young woman appears in a cynical age. Why is she here ... and will she survive long enough to achieve her purpose? Judgment Day was not as advertised. Instead of fire and wrath, our histories suddenly began to appear as tattoos on our skin. 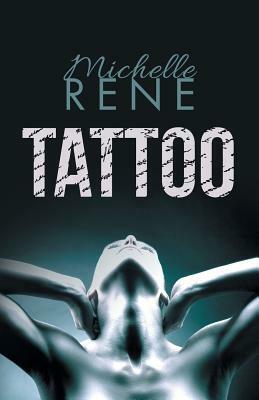 No one could hide their past deeds anymore, unless they visited an illegal tattoo artist, who could replace their sins with unmarked skin. Years later, a young woman appears, entirely unmarked. No one knows what her appearance means, but a small band of people find themselves drawn to her, ready to set off on a quest whose purpose is as unknown as the young woman's past.